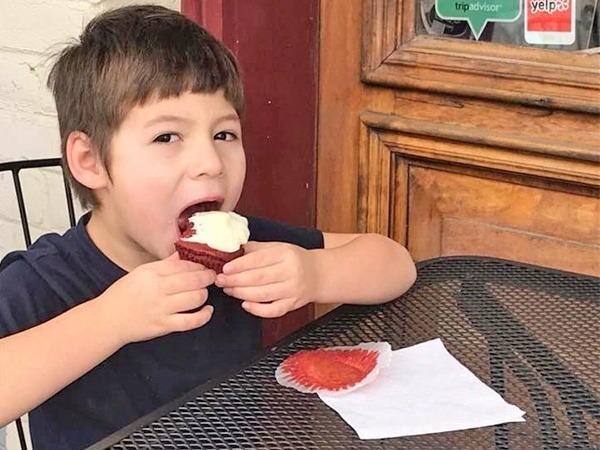 Our cupcake shop, located at 1010 Main St., is in historic downtown Bastrop. We offer a convenient place for you to purchase your treats and be able to enjoy the nearby fine shops that Bastrop, TX has to offer. 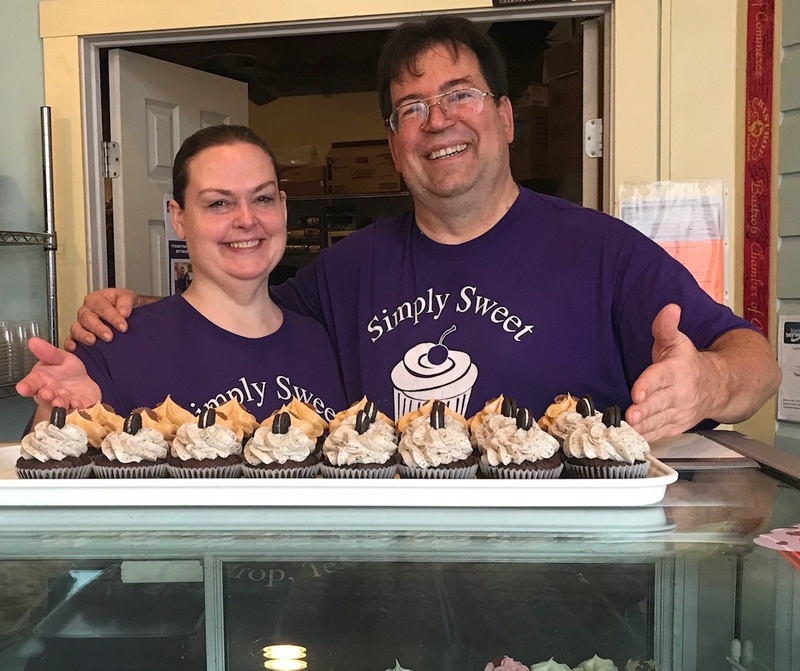 Simply Sweet has been serving homemade cupcakes since July 2012. Sheila Sarff is a former elementary school teacher. Several times a year, Sheila would bring recipes into the classroom. She used the process of making cookies, pancakes, fudge, and other treats to teach students how math, reading, and real life all go together. After 17 years in the classroom, Sheila wanted to be able to use her baking talents in a local bakery. Surprised to find that there wasn’t one in Bastrop at the time, she took a chance and opened a cupcake bakery. Steven, Sheila’s husband, helps in the bakery, too. While Sheila’s passion is baking, Steven is the glue that helps the business hold together. He is also the minister at the Lost Pines Church of Christ in Bastrop. Choose from a variety of cupcake flavors when you drop by our store. We welcome walk-in customers, and we also offer catering and delivery services. Feel free to reach out to us for more information about what we offer. Our friendly staff will gladly assist you.